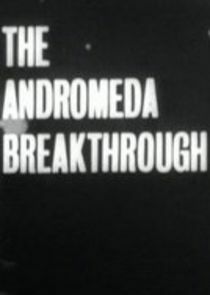 John Fleming, Professor Madeleine Dawnay, and the artificially constructed Andromeda are kidnapped to Azaran in this sequel to A for Andromeda. While there, they discover a second machine and the reason for the original message. When the country's leader tries to use them and Andromeda, things begin to turn even worse.